7 Best Laptops for Music Production under $500 – Tech Products & Tips unveiled ! The right kind of audio processing and music production work needs a laptop that is powerful enough to take the challenge. While shopping for the laptop which comes under $500 does not mean that you need to compromise on the features and the quality. A powerful and mobile unit will provide you with the right kind of workstation and also the perfect flexibility. There are various good options in the market within this price range and they offer a great value for money package. There are also a lot of brands which offer closely rated products with minor price differences. So for this kind of work some features are quite essential while some others can be sacrificed to provide the right model within your budget. While some argue that a desktop system provides more features and a custom fit, the advantage of portability that a laptop offer is undeniable. With a variety of shapes, sizes, and features available in the market, choosing the right laptop can be quite a challenging affair. So before going into the reviews, we will note down a few points that you need to keep in mind while purchasing a laptop. To achieve the right balance between the features and the price, here are a few things that are important. This is the brain of any laptop model and for music production, you need one with at least 2.3 GHz processing power with an i5 dual core. Though an ideal purchase will be an i7 quad-core model it depends on the range of your work and the budget. The frequency is the speed at which the laptop can perform the calculations and the higher it is, the better. The numbers i5 and i7 denote the various models of the processors and the higher the number, the more advanced it gets. The other brands like AMD are also competitive and have similar processor structures. The amount of RAM in the laptop needs to be 4GB at the minimum. In fact, you can always go up to 12 GB depending on your budget as music production will occupy large parts of the RAM. A large volume of RAM will also make your system more fast and efficient, allowing it to access the required data more quickly. If you go for a laptop with more than 4 GB RAM, you will need an operating system that is 64 bit. This is a very important and often overlooked part of the entire laptop buying process. The USB connectivity for plugging and sharing devices is vital and ideally, there should be at least three USB ports in your laptop. You will need them to connect the various dongles, drives and other controller units. You may also need to connect a good pair of headphones to ensure the music production quality is of eth highest level. that music and data files can consume a huge volume of space quite easily. So when it comes to hard drive volume, we can safely say that the higher it is, the better. A 256 GB internal hard drive will be very effective for your work but if you have a high capacity external hard drive, a 128 GB unit might be sufficient. This is a well-designed laptop in terms of design and performs at the right note to provide the perfect user’s experience. 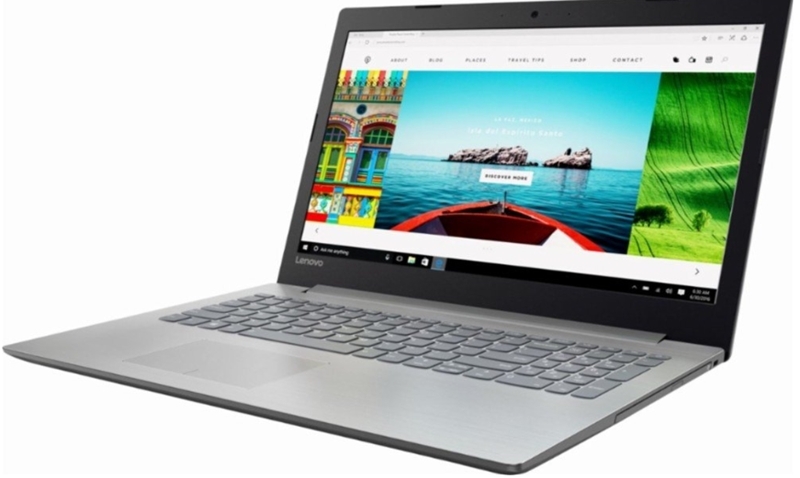 Lenovo has struck the right balance between price and performance with this model. 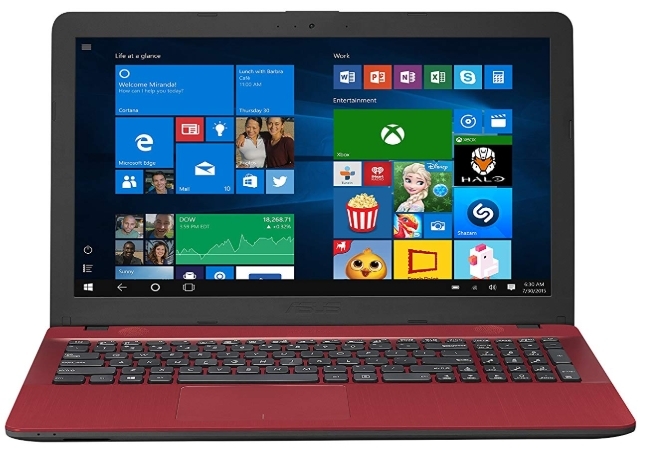 The unit features a fully customizable version of Windows 10 making it a good choice. It is also light and portable and is very easy to carry around while traveling. In spite of being light and compact, the laptop has a metallic grey frame which feels very sturdy. The unit also has nicely curved edges and has a premium look that will appeal to most users. The display of this unit is 15.6 inches in size, with a LED design. The anti-glare coating prevents any reflections making it easier for the eyes. With a quad-core 2.7GHz processor and 8 GB of RAM, this unit packs enough power to sail through your tasks of music production. The systems also have very good speed and will allow you to multitask smoothly. This unit offers all-round connectivity with multiple ports that you will find extremely useful for your work. It has two numbers of USB 3.0 ports, one USB Type-C port, an HDMI port and also an SD slot. In addition, there is also a headphone jack, an Ethernet port, and a DVD drive. Display: 6 inch HD LED. Storage: 1TB 5400 RPM Hard Disk Drive. Expandable Ram up to 16 GB. Screen resolution could have been higher. This product presents a very affordable option without making any major sacrifices in terms of performance and design. With an eye-catching design and a balanced price tag, this laptop packs a very good range of features with great functionality. 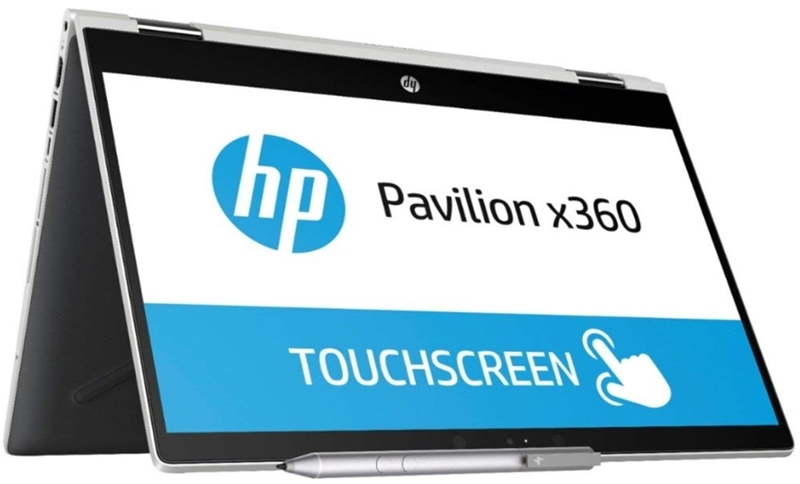 HP has designed this laptop with the right specifications and a design that most users will find very appealing. It also has a touchscreen making it more user-friendly. It also scores high marks with its connectivity features and a very good keyboard. The face of the unit is embossed with a diamond pattern which makes it appear stylish and the trackpad is very elegantly designed. The build quality is also good enough for regular handling and use. The 15.6 inch display is sharp enough for most of your entertainment needs and it also nicely doubles up as a touchscreen. The built-in speakers have enough power to fill in a small room and you will be able to enjoy any kind of music with this unit. The laptop provides all the necessary ports to connect it the way you want. On one side it has one USB 3.0, one USB 2.0, HDMI, and the audio jack. On the other side, there is the additional USB 2.0 slot, an SD card reader, and also an optical drive. This unit has the right batteries to keep the performance very respectable. The generation of heat is also kept under control and never goes beyond the level of comfort. Storage: 1TB mechanical Disk Drive. Just a core i3 processor. If you are looking for all-around performance, this model will suit your requirements very well. With a powerful core, this laptop offers an immersive experience especially for multimedia users and also packs some great features. 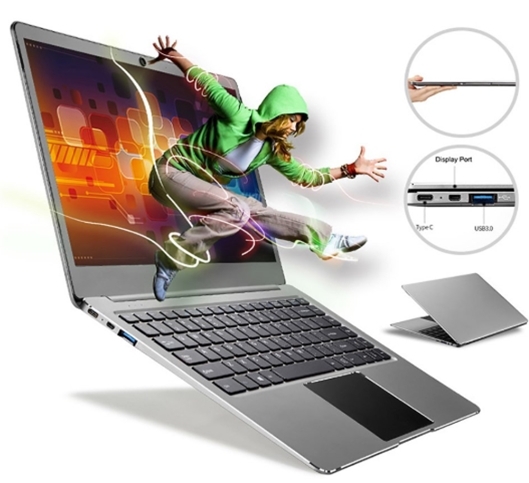 The laptop has packed in a good volume of power and also offers advanced levels of technology to provide a very good sound and video quality. The design is definitely good and you will find the ergonomics to be perfect. The bright colors and superb finishing makes this unit stand out from its competitors. The unit is available in five attractive colors and the red variety is definitely one of the best lookers. The textured patterns don’t allow the unit to capture fingerprints and their laptop body is solidly built. The Sonicmaster audio system provides crystal clear sound and has 3W speakers with a 24cc sound chamber. With rich deep bass and distinct vocals, this is a laptop that will be ideal for music related works. The unit features ASUS Tru2Life Video technology that delivers a vivid and clear video quality. The unit optimizes the pixel quantity to deliver the best video quality every time. With this unit, connectivity need not be your concern. The laptop has a USB-C 3.1 Gen 1, HDMI, VGA, and SD card reader for superior connectivity. The advanced USB type C port supports superior data transmission speeds of up to 10 Gbps. Storage: 1000 GB mechanical Disk Drive. Good audio and video output. Smooth performance with core i5 processor. The unit is perfectly designed for music and audio related work and coming at a right price point, it is great value for money. This laptop is designed creatively and is loaded with the right features to make it an exciting experience for a wide range of users. This unit is designed with features that will definitely turn heads and comes with an Android operating system that is really fun to use. The unit is slim and lights making it a very convenient unit to carry around and also offers a great battery life. The build is quite sturdy and the unit is very nicely balanced in terms of size and weight. The hinge is very smooth in its function and the lightness makes it very easy to carry around. This unit comes with a capacitive keyboard that appears only when needed but the lack of physical buttons will not affect your typing speed. It is surprisingly easy to use and results in accurate typing. When you want to make a note or sketch the unit has a create pad that offers a surface to do so. The sketches can be easily digitized and stored as the unit acts as a Wacom digitizer. The superior battery performance is an added feature of this unit and you will find it extremely advantageous. The practical length of the battery extends well beyond eight hours under normal use. Display: 1-inch FHD (1,920 x 1,200 resolution). Fun to use the keyboard. This is a very well designed unit that scores high in terms of portability and is perfectly suited for light workloads. A sleek design that incorporates all the necessary features that are ideal for handling daily workloads in an effective way. This is a very good model and is mainly targeted at young professionals who are starting their careers. The display and battery life are of the best qualities, making the unit very effective for creative work. The price is also set perfectly to make this a very good option. For everyday work and for working with an audio file, this laptop has sufficient amount of power that will keep you satisfied. The intel Apollo Lake Celeron N3450 has a 14nm process technology that allows it to perform smoothly. This laptop can be carried anywhere as it is 137 mm thick and weighs less than five pounds. If you are always on the move, this is a great choice for you. With a screen resolution of 1920 x 1080 screen resolution and an Intel HD Graphics 500 co-processor, this unit has a very good display. The movies and pictures are good to look at and the IPS display is also soothing for the eyes. The unit has a very effective keyboard and can function smoothly as an on- table laptop as well as a portable unit. It has Bluetooth, two USB 3.0 ports and an external CD drive making it a great unit for most users. Comes with only 4 GB RAM. This unit finds a great balance between ease of use and performance and coming at a very good price, it is a good choice for moderate users. 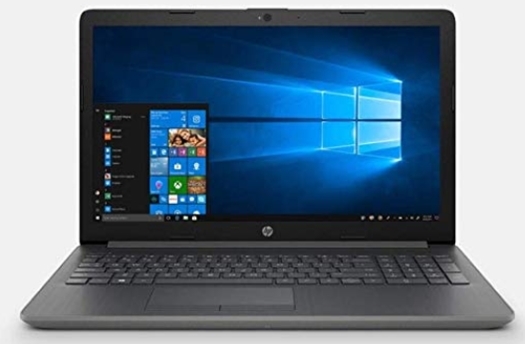 This is a very attractive choice in the category of budget laptops and brings in some very good features along with speed. Dell has introduced some very good models in the budget laptop category and this one clicks the right boxes with its features. The unit has the right performance along with build quality and it has the capability to handle good quality music production work. 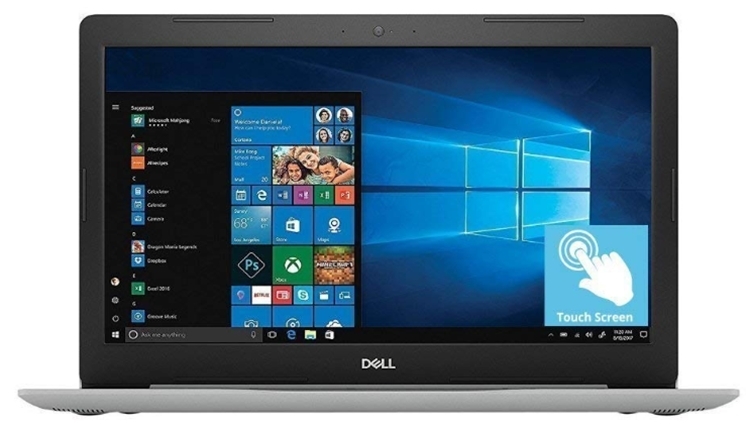 With a metallic lid carrying the shiny Dell log, you will find this model to be an attractive one. The build quality is very good from all ends and the interior feels very well protected. This unit has all the necessary ports to allow an easy transfer of data from various angles. It has a three USB ports, HDMI slots, SD card slot, and a headphone jack. It also comes with an optical drive in case you need it. With an Intel quad-core i5 processor and 8GB of RAM, the unit is a good performer at all levels. If you are looking for speed and effective multi-tasking, you will be happy with this unit. The good audio quality delivered by this unit makes it a good choice for music production. The unit produces music with good clarity and sufficient loudness making it good for all types of music. The audio is very good. Some users found the display not satisfactory. The unit is a very good performer in this category of computers and will provide you with the right support for music production. This is a very reliable unit that has a good design and the right specifications to provide a solid performance. This is a convertible unit that gives you the choice to rotate the display. The touchscreen is a good addition and the performance hits the right note for fast work. The display and battery life hits the right note making this a good choice at a great price. The unit comes with an Intel Core i3 processor which performs t 2.2 GHz. The Nvidia GeForce 940 MX GPU is a good addition at it provides this unit with a powerful graphics chip. The HDD unit also provides a good storage capacity to the laptop. The laptop gas a 14-inch FHD display with a 16:9 aspect ratio. The display is very balanced and sufficiently bright. The color accuracy will also keep you satisfied. The audio quality is loud and the sound delivery is crisp. The overall bass performance is also satisfactory and the unit will perform nicely with the most type of audio files and movies. The keyboard and touchpad are very responsive and the positioning is very good from an ergonomics point of view. 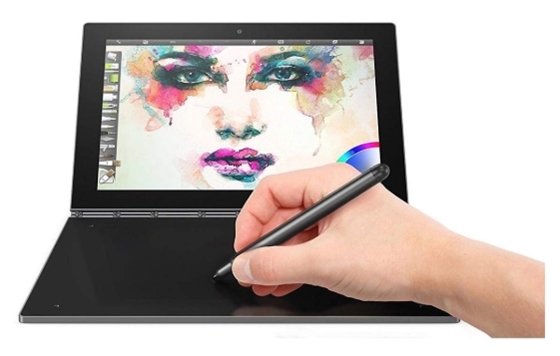 The touchscreen is also nice and the pen is a welcome touch to provide the right inputs. A simple but effective laptop. 3 USB ports with one of type C.
Only 4 GB of RAM. The device brings in the right amount of dependability along with a flexible design making it a good choice for a wide range of work. So we have shortlisted some of the best laptops in the range of $500 and the reviews will provide you with a basic idea about the best models available. Quality music production needs the best tools and so getting the right model within your budget is very important. To point out one single model out of the multiple ones, one has to look into the balance of price and performance and from that angle, the Lenovo 320 IdeaPad is definitely an ideal choice. You can always choose a model from the other ones, but this is a unit that you cannot go wrong with. The unit offers very good performance with the right processor set inside it and also has the right display and good audio capabilities. In addition, the build and the styling are also contemporary and the ergonomics are very nicely done. For frequent travelers, the lightweight and the good battery life is definitely an added advantage. This unit can also seamlessly perform multiple tasks and will be a definite asset to music production activities. Tech Products & Tips unveiled ! Copyright © 2019.